Do you like Happy Glass? Share it with your friends. 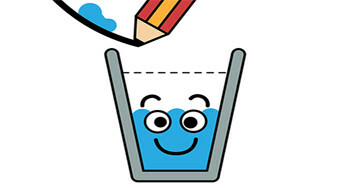 Draw the lines on the board so that the water gets into an empty jar and has filled it up.